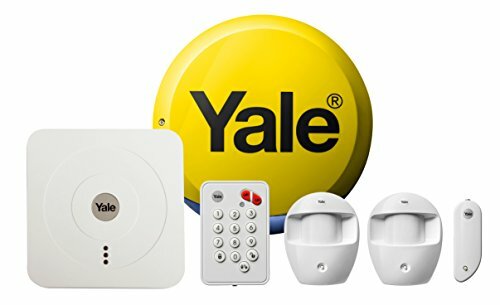 - Control via smartphone or tablet - arm/disarm and configure your alarm anytime, anywhere via the Yale Home App. - Expandable - add up to 20 accessories to tailor the system to your home. Up to 6 out of 20 can be Smart accessories (PIR Image Camera, PIR Video Camera & Power Switch).